Get ready to eat some knowledge nuggets. These are 10 awesome books for After Effects artists. Are you new to After Effects? Are you wanting to expand your knowledge of this powerful software? Well then, I've got some really great suggestions for you, but its going to require you to utilize these magical things called books. I know! I know! It's okay, don't fret. We're going to get through this together. It's no secret that there is a large swath of us out there that detest reading. The good thing is there's always tutorials and courses out there if you don't have patience for books. But for those of you who don't scowl at the site of paper we've created a list of our favorite books for After Effects artists. The first group of recommended books is very After Effects centric. These focus on the skills, techniques, and tools that every new motion designer and AE artist should learn in order to take their skill to another level. 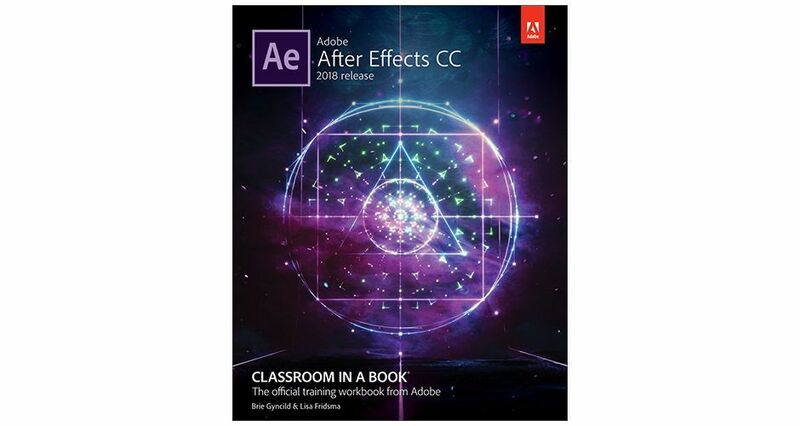 The official book for After Effects is an excellent resource and should be the first book you get your hands on when wanting to learn more about the software. It will give you all of the best insight on learning where everything is and how it all works. And just as I’ve told countless people before the book provides you with clear images to help you know what to look for. Now, while this is a fantastic resource do keep in mind that new releases of this book are dropped every year alongside the updates to the software. However, the basic functionality of After Effects has been pretty much the same with each release, so you don’t necessarily have to purchase a new book every year. The best way to think about this book is as a foundational piece to building your knowledge base and your craft. I reference it all the time. 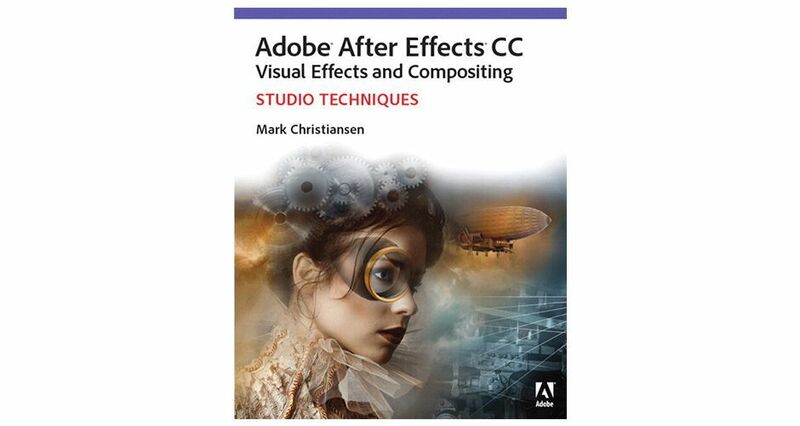 This book by Mark Christiansen is a great resource for those wanting to explore the potential of generating top level visual effects in After Effects. While the book was published in 2013, it was crafted with After Effects CC in mind so the vast majority of the principles and explanations within the book are just as valid, and helpful, today as they were then. Christiansen is a visual effects supervisor who has worked on films such as Avatar, Pirates of the Caribbean: At World’s End, and The Day After Tomorrow. He takes his years of experience and knowledge and guides the reader through AE CC’s workflow integration of Cinema 4D, as well as diving more deeply into tools such as 3D Camera Tracker and the Refine Edge tool. 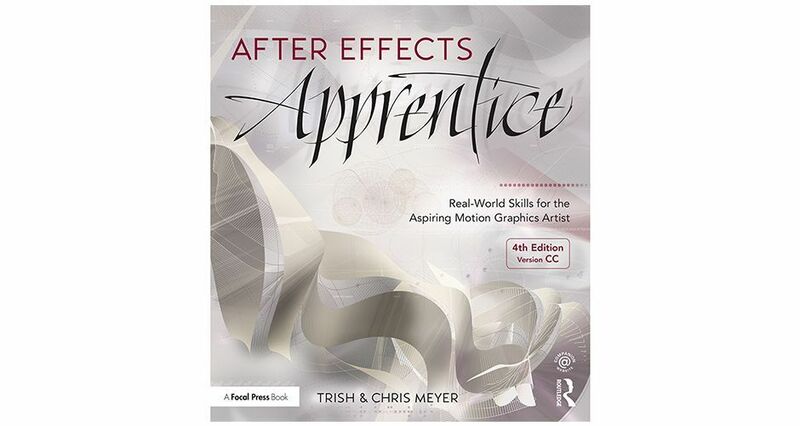 This book from After Effects legends Chris and Trish Meyer breaks down the ins and outs of After Effects from entry level tools and techniques all the way to intermediate level. While this covers a lot of what the Classroom in a Book does the personable voice that comes through the text is something that you won't get in Adobe’s book. Beyond the book Chris and Tish teamed up with Lynda.com to create a series of video courses that take you through the chapters of the book. In both the book and video series users will be covering topics such as compositing, mattes, camera tracking, 3D elements and more. It's a book with video inside. Neat! There's a really good reason why they call it Motion DESIGN. At it's core Motion Design is all about the fusion of different artistic disciplines. Concepts like composition, color theory, and contrast are all essential parts of the process. 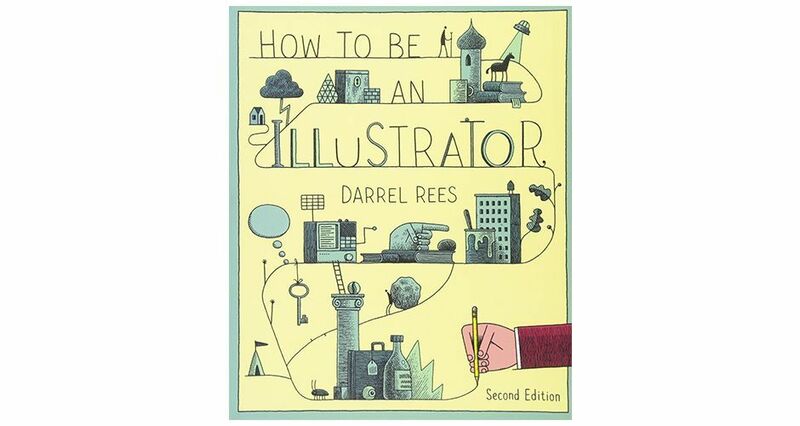 So if you want to grow your skills as a designer here are some great books. Motion designer and educator Austin Shaw has years of experience as a motion designer and animator who has worked for companies such as Ferrari, Ralph Lauren, ESPN, FedEx, and VH1. In his book, Design for Motion, Austin breaks down the essential techniques and design principles that new motion designers should use in order to craft not only compelling stories, but compelling art. The lessons inside utilize high quality imagery and cover a number of topics such as compositing, concept development, 3D, typography and more. 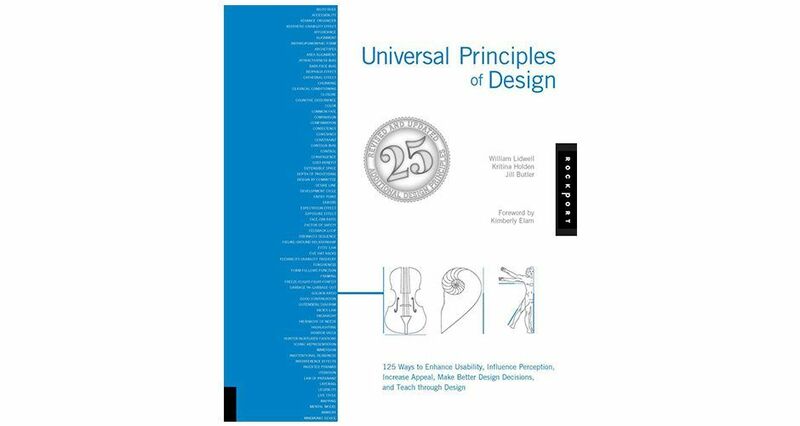 This book, the Universal Principles of Design, isn’t strictly a book for motion designers, but rather a book for all designers in multiple disciplines. The true focus of this book is to expand the readers knowledge of design concepts such as Ockham’s Razor, Baby-Face Bias, the 80/20 Rule and more. With this information you as a designer can increase your design palette which then can help you in producing incredible work. What’s even better is that two of the authors of this book joined forces with Lynda.com to create a 5 hour video series which breaks those principles down. If you want to get into the business of motion design, you need to understand that you will undoubtedly need to understand illustration along with design. A large portion of work that I and my cohorts do start in Illustrator or Photoshop. These programs implore you to have a real sense of how to execute your design by way of graphic illustration. 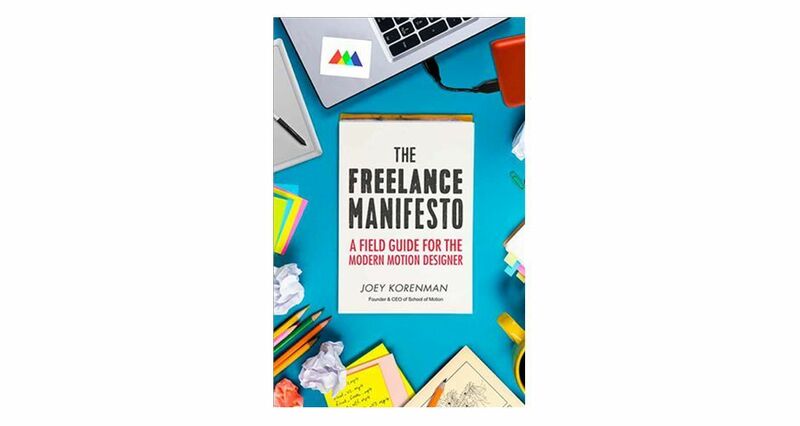 However, beyond these basic tenets with this book you’ll also gain knowledge on how to develop a portfolio, engage with clients, avoid pitfalls, and more. These are pieces of information that can be applied to many disciplines. 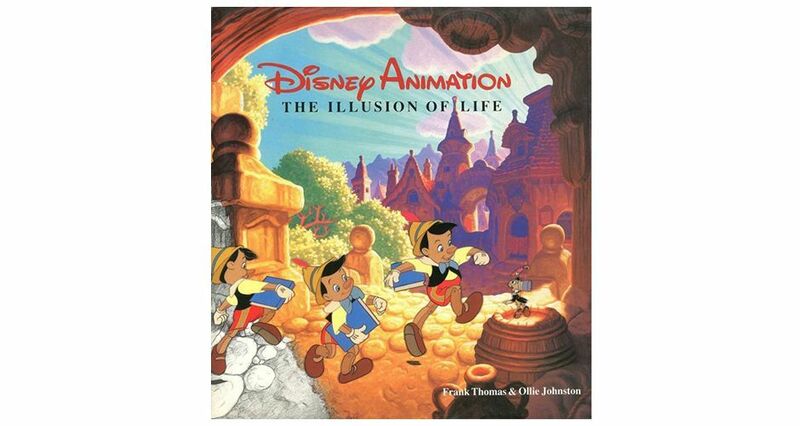 Written by Ollie Johnston and Frank Thomas, two original Disney Animators, this book explores the uniqueness of the Disney Animation style and how it all works. You get a "non-technical" inside look at the processes and principles that the animation teams followed to create groundbreaking animation in the early part of cinema. For motion graphic artists who work with a lot of character animation, and or liquid motion, this book will give you a clear perspective of the true principles of animation, which are just as true today as they were in the early 20th century. This book is where the 12 Principles of Animation were defined. If you're not already familiar with the 12 principles here's a great video outlining what they are. As a motion graphic artist you must understand that typography is a big deal. Along with the moving images you create, typography is a crucial piece to the visual communication process. As a designer you need to keep this in mind and develop your project according to the desires of your client and the demands of the consumer. While this book can be a bit dense, its references and principles are spot on. 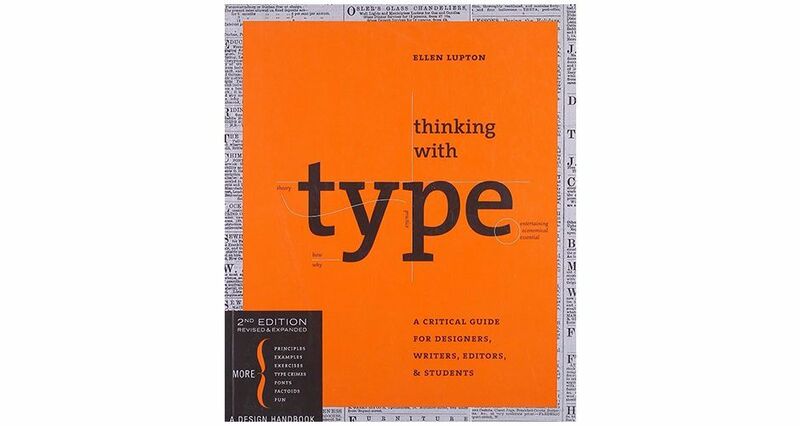 If you are a motion designer that utilizes at lot of typography then you should do yourself a favor and pick up the print copy of this book. I will note that there have been several users who mention that the Kindle version of this book isn't of the best quality, so you might be better off getting the paperback. This bounded survival kit is an absolute classic. 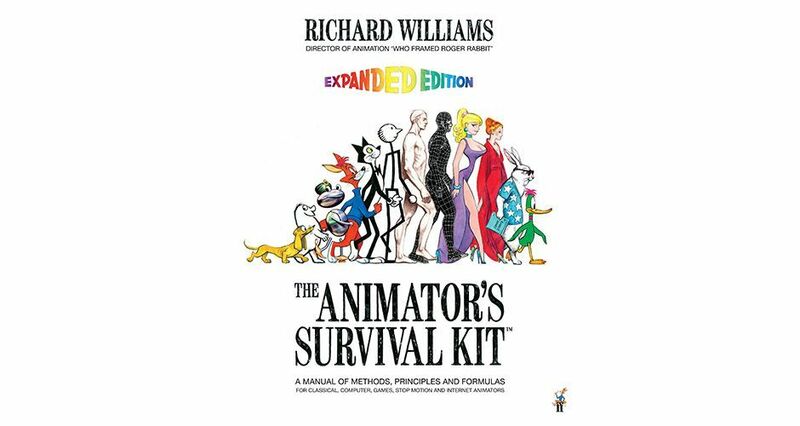 Originally published in 2001, The Animators Survival Kit is considered by many to be the definitive guide on not only traditional animation, but more modern forms of animation as well. The Expanded Edition, which is linked above, dives into video games and motion design, while also expanding on traditional animation and stop motion. 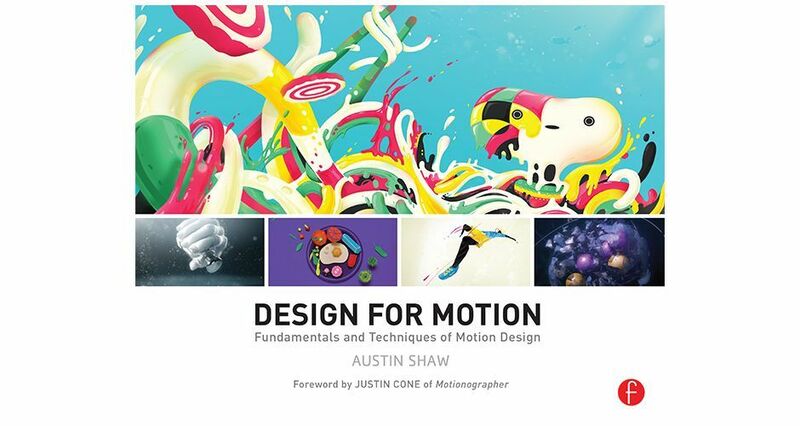 Again, this is another book that should be a must have for anyone wanting to take the next step as a motion designer. However you want to go about expanding your knowledge base do so. Books and eBooks can be an invaluable resource, so devour as much as you can. Soak it all in and begin your journey toward becoming a master of After Effects.